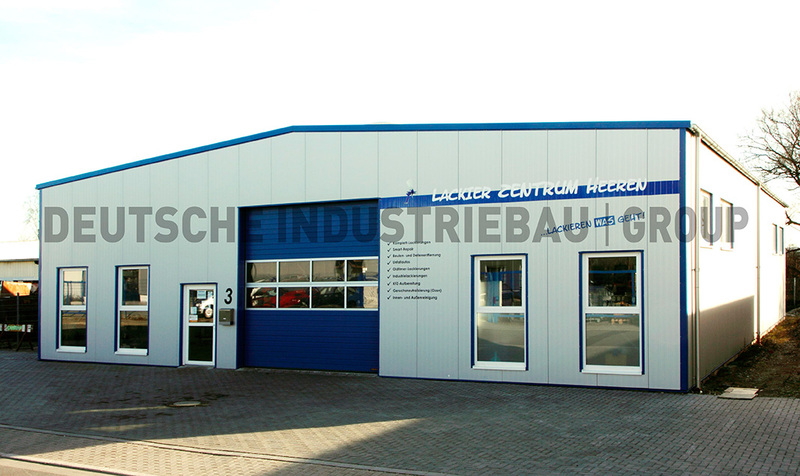 Our strength is that we are able to develop corresponding solutions for the changing requirements of our customers. 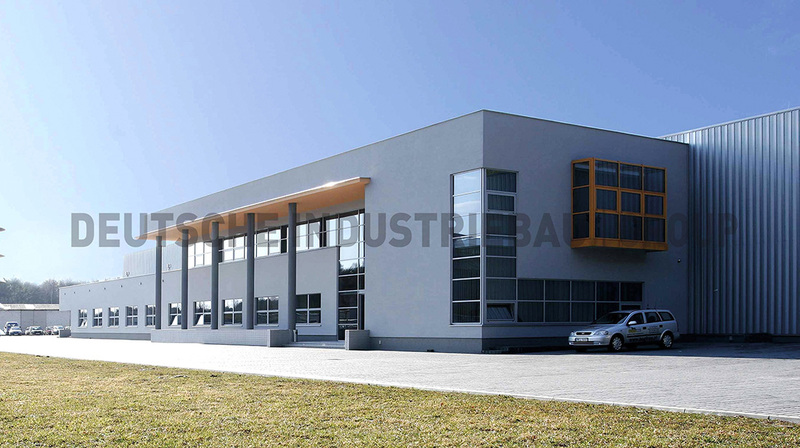 These are not only tailored to the corresponding purpose but also representative. 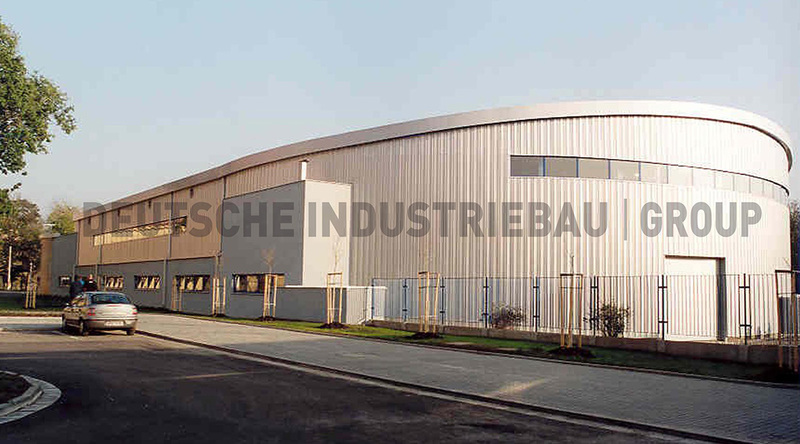 DEUTSCHE INDUTRIEBAU GROUP has the knowhow, the corresponding experience and competence to solve the requirements for each branch, suitably. 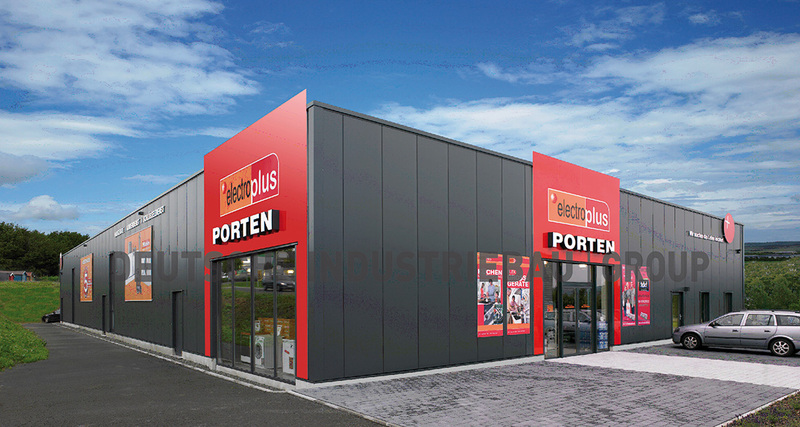 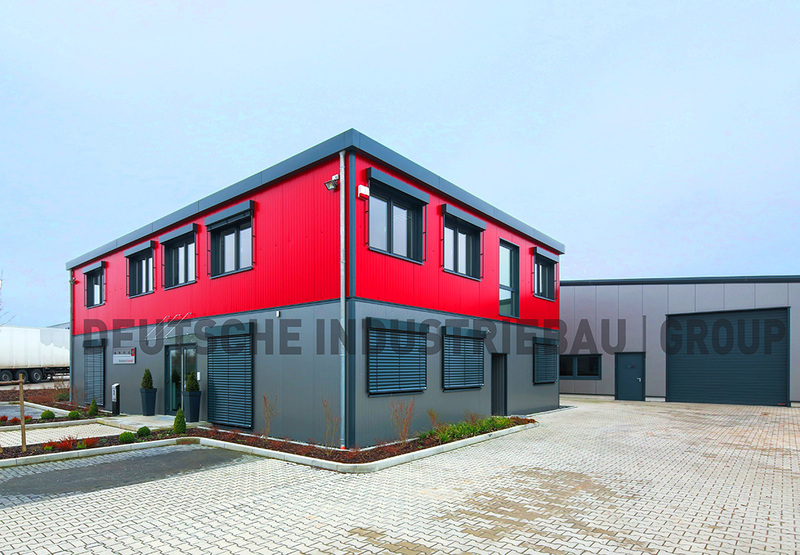 Halls made-to-order, beautiful architecture, functional and adaptable to your C.I..
DEUTSCHE INDUTRIEBAU GROUP supplies you with system-halls just in time with short assembly – reconstruction-or dismantling time. 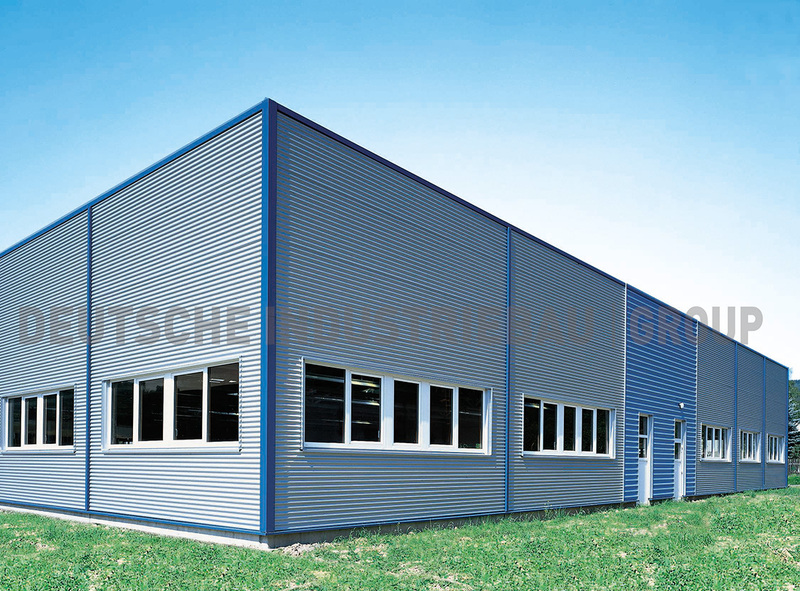 The buildings are extensible at any time. 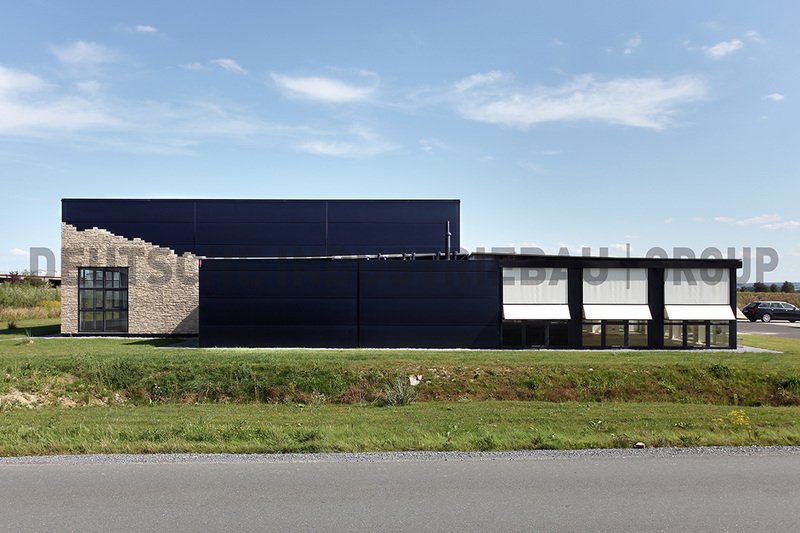 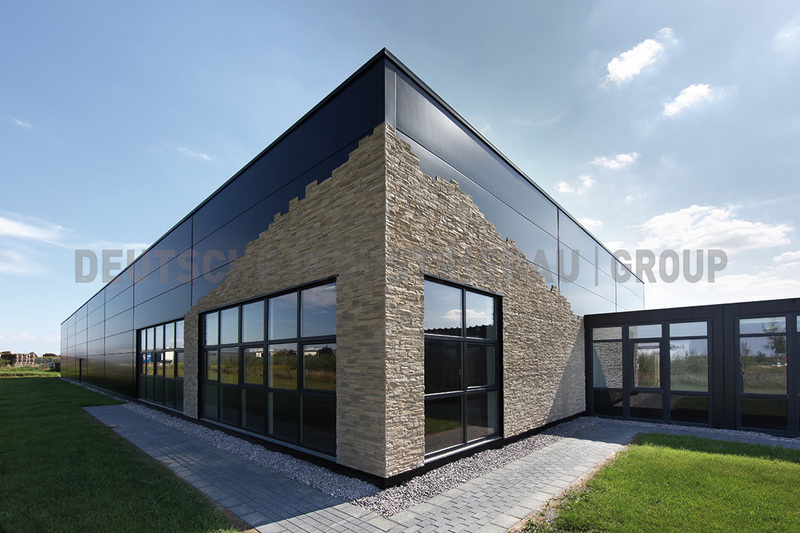 By using different facades, we realize reasonable individual space solutions made to measure. 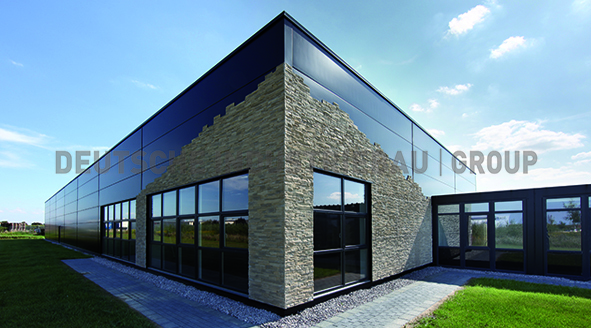 You can freely choose shape, colour and design. 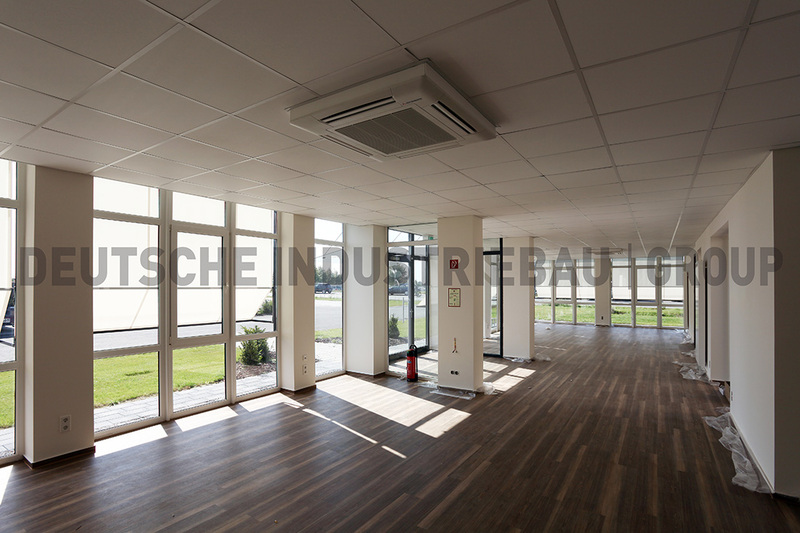 An economical, high-quality hall at different funding alternatives such as chartering, hire-purchase or leasing characterizes our offer. 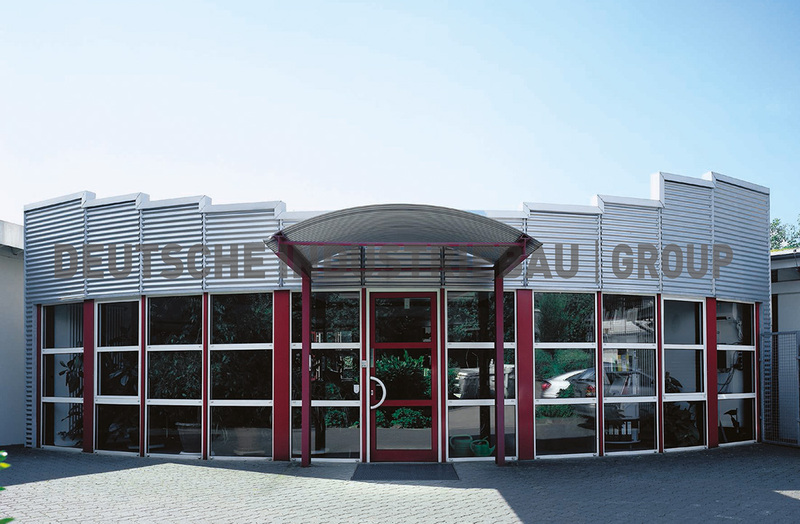 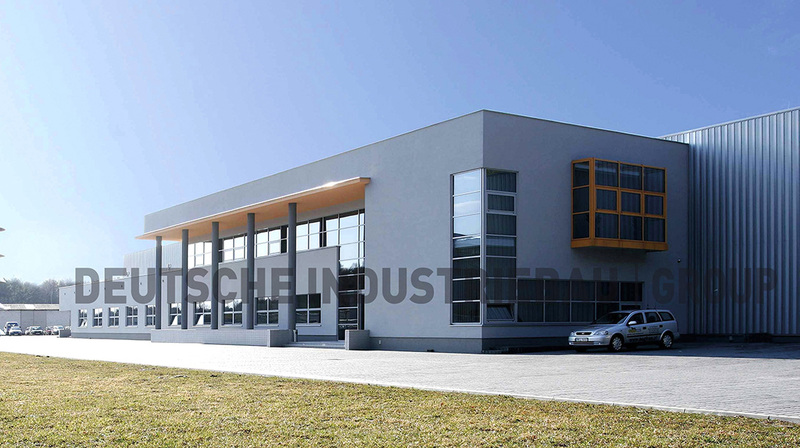 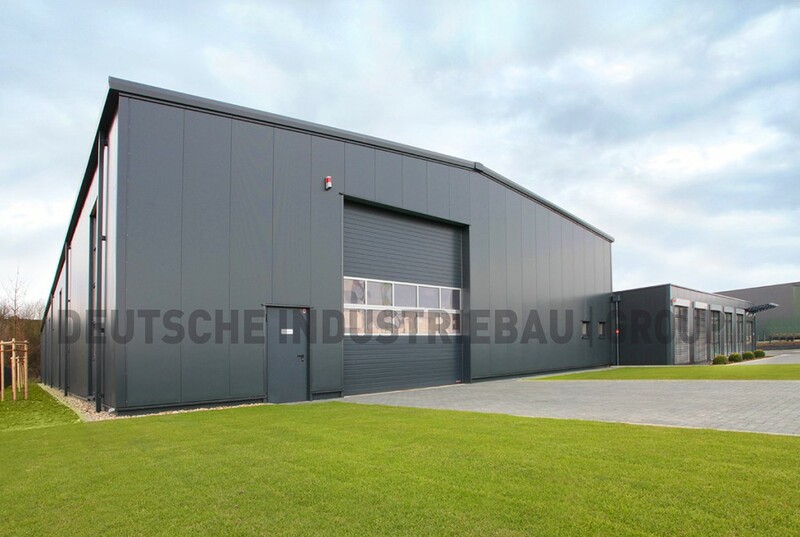 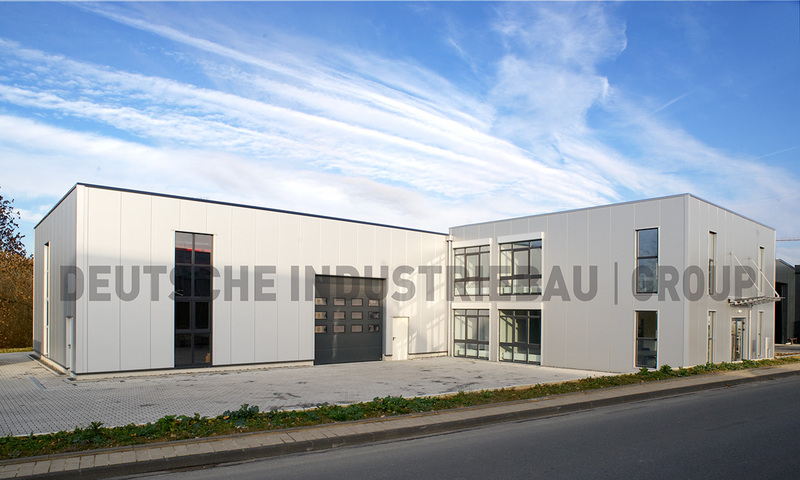 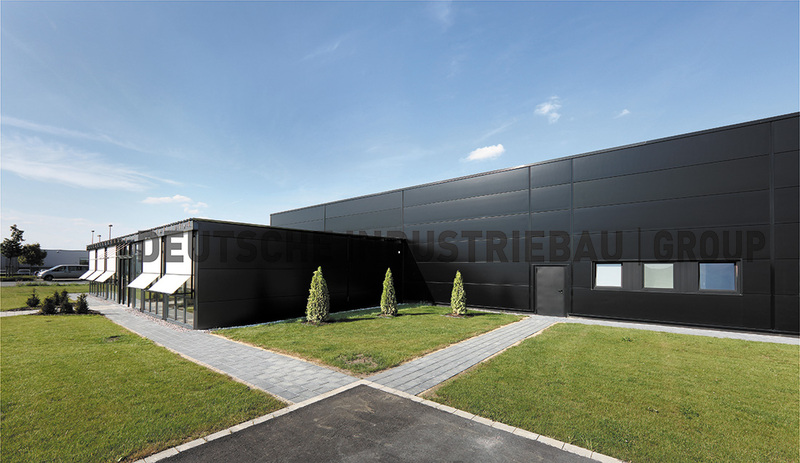 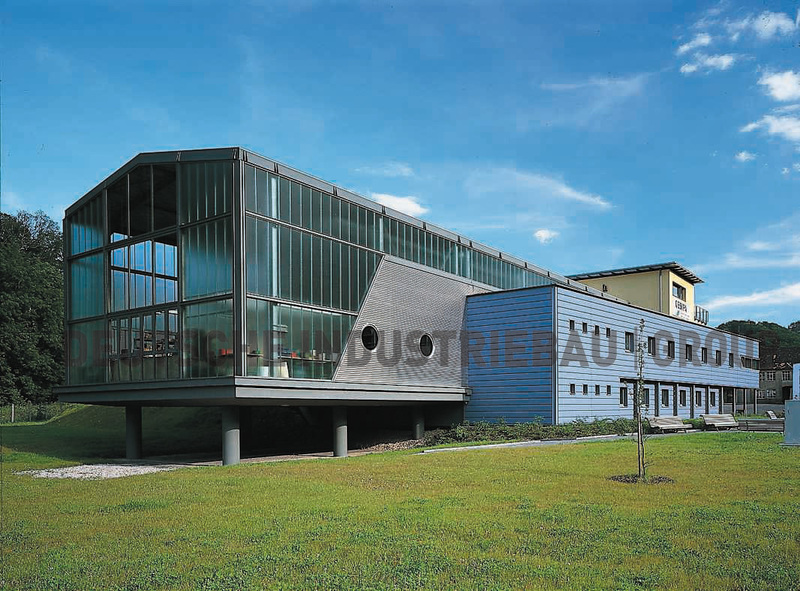 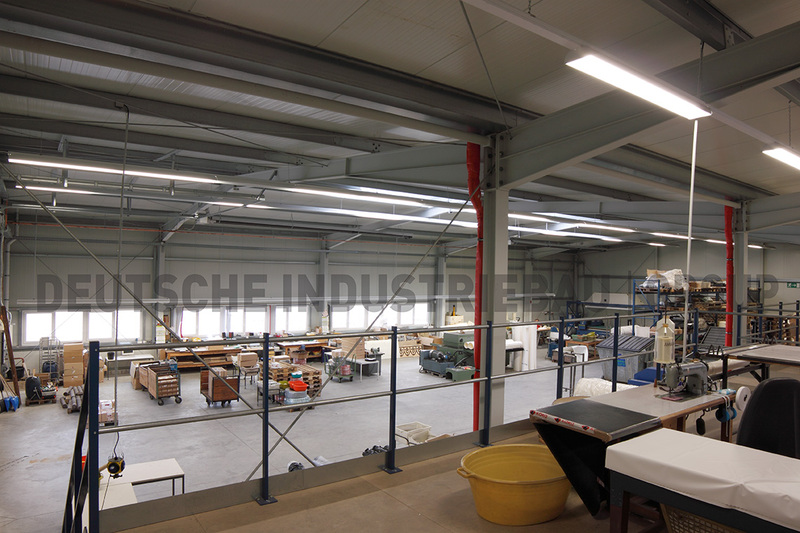 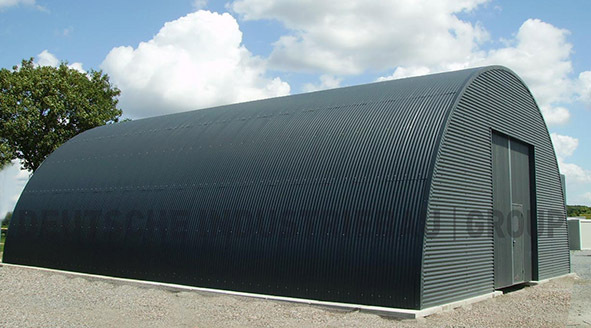 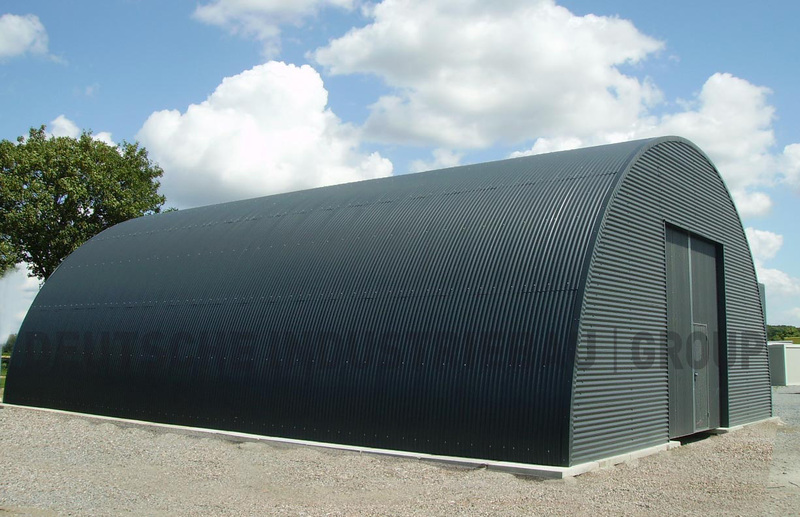 DEUTSCHE INDUSTRIEBAU GROUP’s range of products contains storage-, lightwight construction-, industrialised-, systems-, quick construction-, steel- and production-halls as halls with round arch and halls with straight sides walls and round roof-top for large scale industries and public clients. 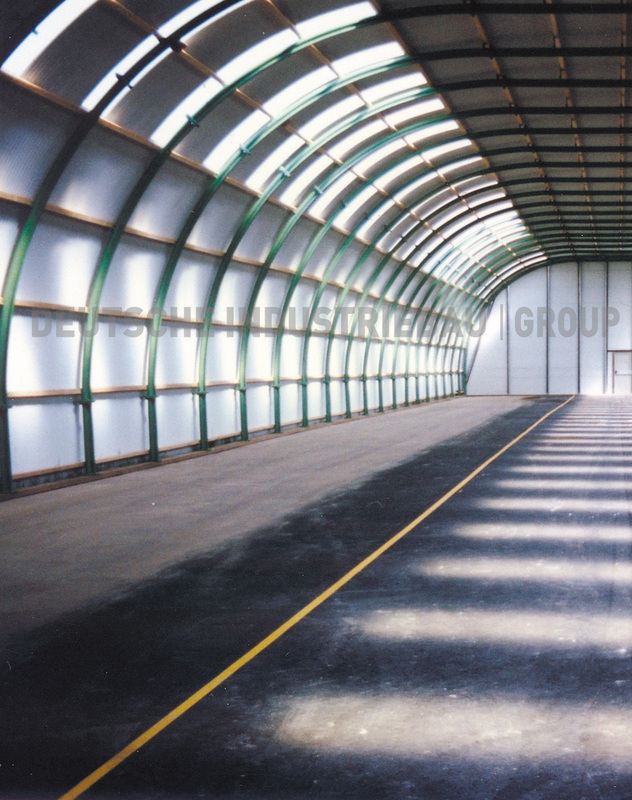 Lightwight construction-halls for example are suited as quick construction-halls, if one needs temporary extra space. 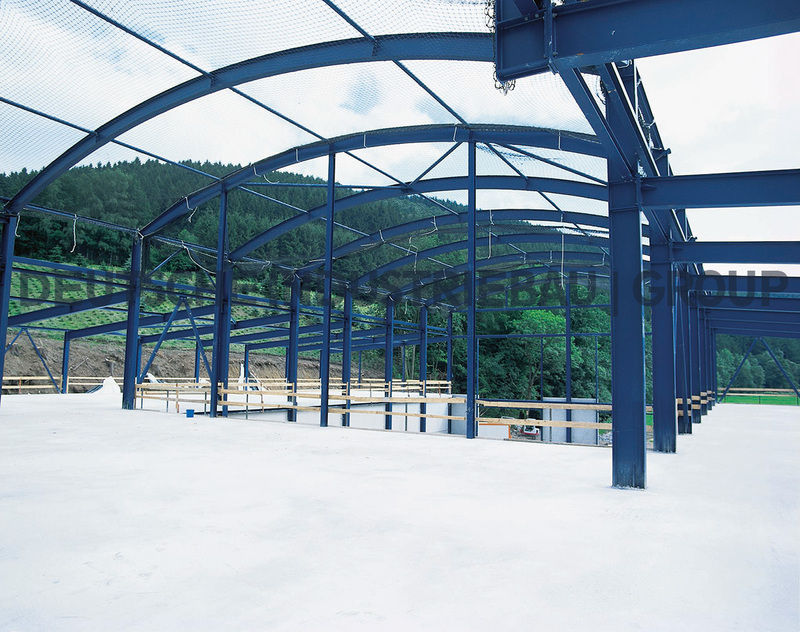 Aluminum and steel are often used as mounting framework because both materials are pretty lightweight and weatherproof. 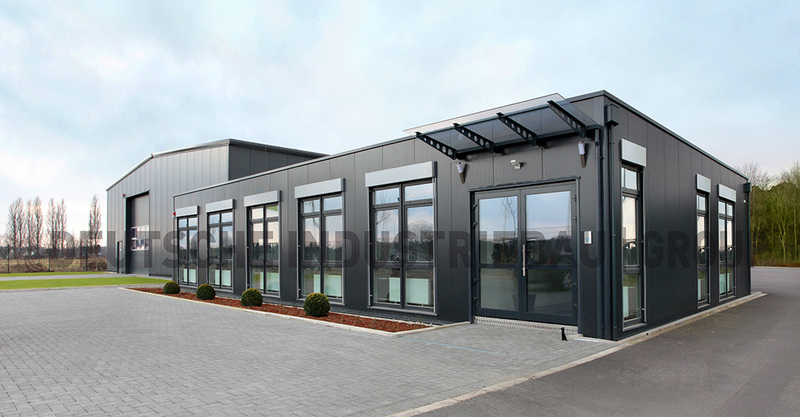 The range of use of innovative halls reaches from sales, storage and mounting halls up to tradeshow halls and showrooms. 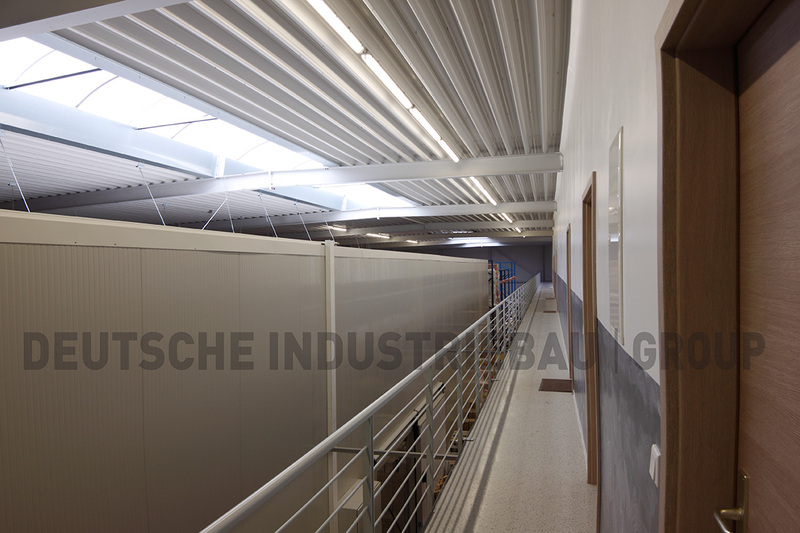 Since lightweight construction-halls use ready-made elements, they can be extended and moved at any time if needed. Besides, they normally do not need any footing. 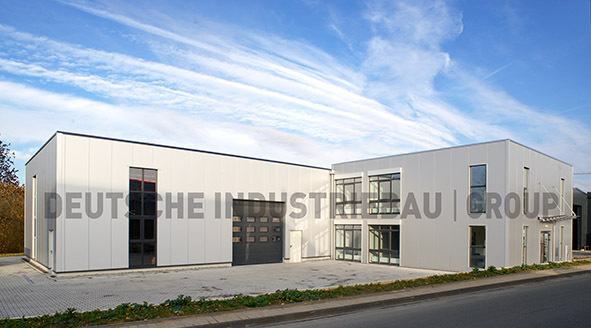 You are cordially invited to visit our exhibition hall center along B1 / Geseke. 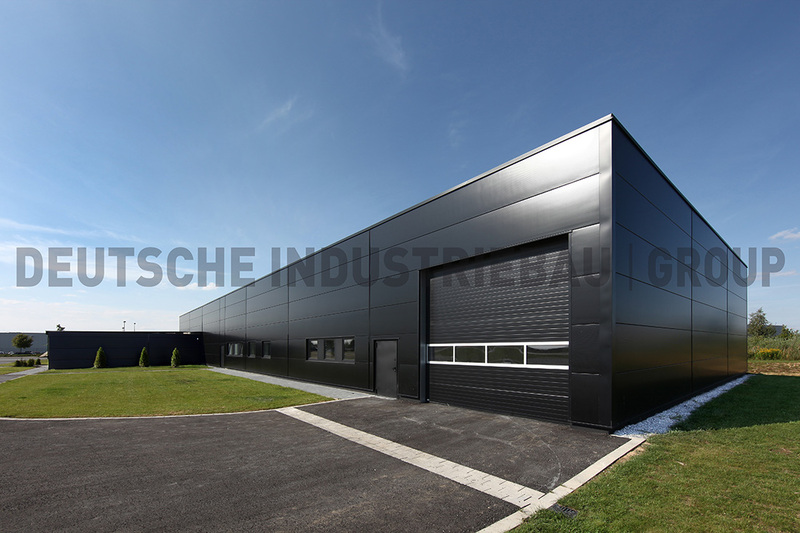 Purchase, rental or lease – it’s your decision! 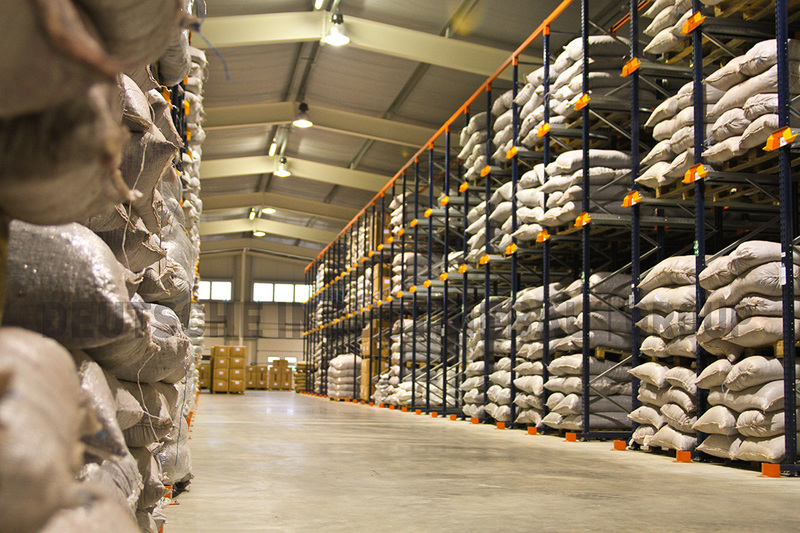 Insider’s tip: first charter- buy later! 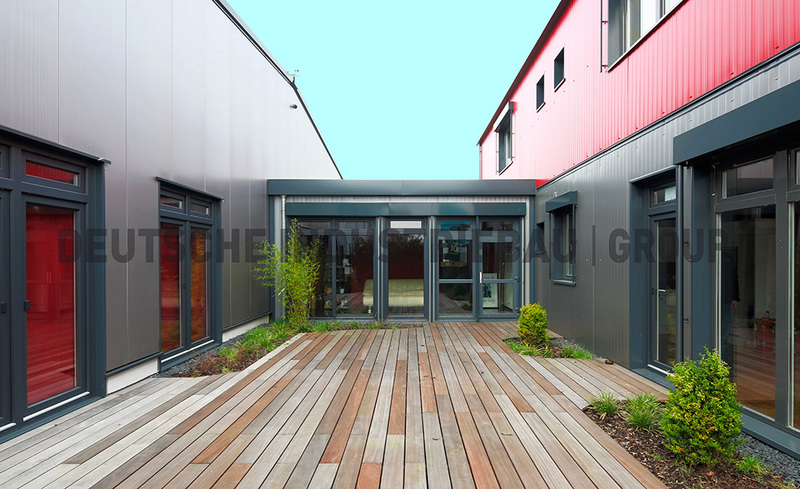 Good ideas for your new hall!